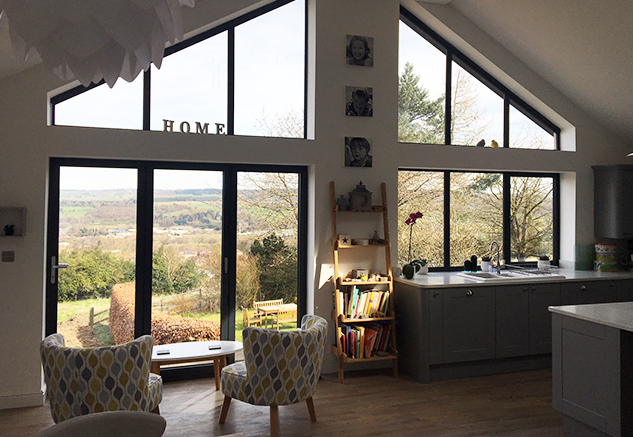 Why choose Aluminium Gable Frames? With extensions becoming increasingly popular amongst many home owners, it can prove difficult to break away from the crowd and find something which is unique to you and the identity of your home. 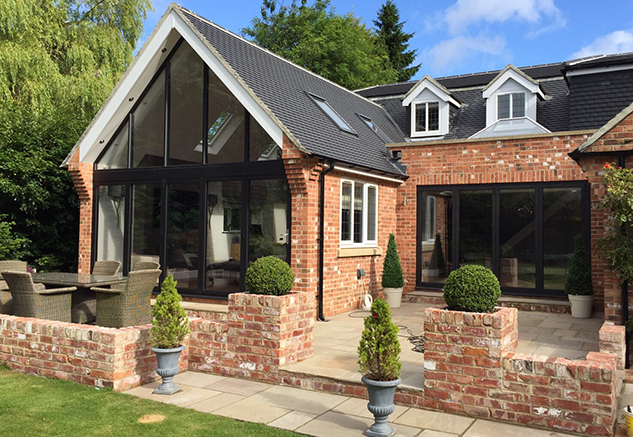 Elite fabrications Ltd offer a large variety of conservatories and orangeries that provide an exceptional showpiece to your property, but only some capture the tradition and grandeur of our brand new aluminium gable frames. We have a dedicated factory which fabricates gable frames. We specialise in manufacturing gable frames and supply them all over the UK. Depending on the size and location we can anufacture using both window section or Curtain Walling. All products are manufactured using the latest CNC machinery to enable the highest quality of finish. 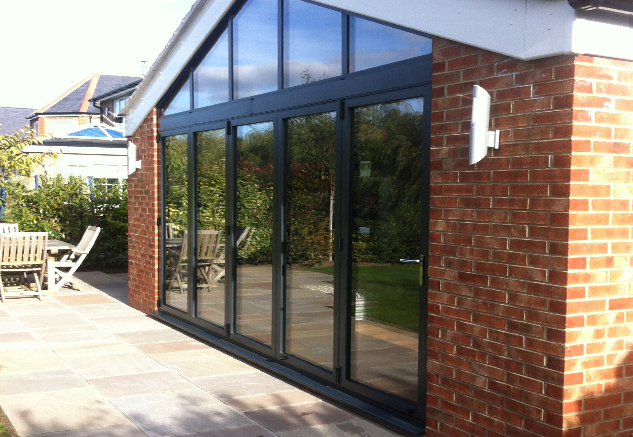 Distinctive in height, few styles can boast the beautiful yet commanding presence of the aluminium gable extension. Featuring its upright front elevation, the historical design enables maximum light exposure, through a combination of its slim profile and flawless glazing, which extends all the way to the apex of the roof.